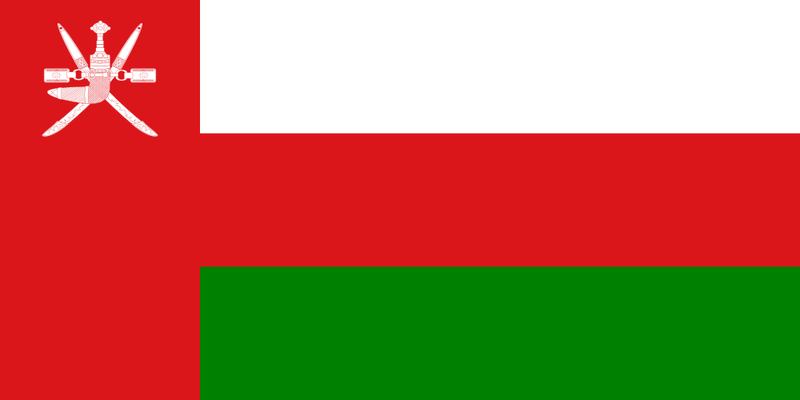 Oman is the oldest Arab state. This generally peaceful country is bordered by the Arabian Sea, Yemen, Saudi Arabia and the United Arab Emirates. 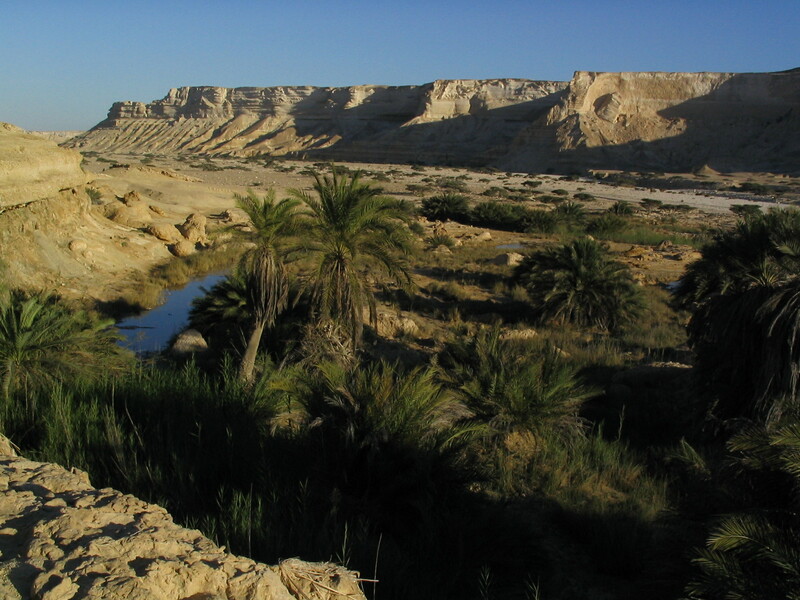 Oman is known for its oil reserves, agriculture and fishing. Most people in the country follow the Ibadi sect of Islam, which allows for more freedom, especially for women. In 1749, the Al Bu Said dynasty came to power. Sultans have governed Oman since then. In 1970, Qaboos bin Said ousted his father from power and became sultan. As ruler, he has sought to modernize his country, making more jobs and improving health care and education. 2.8 million people live in Oman. The country has 82,031 square miles of land. The life expectancy is 76 years. A video all about Oman and its beautiful sceneries and culture. Question: What is the climate like in Oman? Answer: Oman is similar to other countries in the Arab World, with a hot, dry climate. Here’s a map of the country of Oman and all its cities and villages. Zoom in to get into street level or zoom out to see other countries around Oman! You can see the terrain, but also see the roads, images of the buildings and even take a 3D tour through the streets of the cities of Oman, as though you are actually there! Enjoyed the Easy Earth Science for Kids Website all about Oman info? Take the FREE & fun all about Oman quiz and download FREE Oman worksheet for kids. For lengthy info click here. Declan, Tobin. " Oman Facts for Kids ." Easy Science for Kids, Apr 2019. Web. 24 Apr 2019. < https://easyscienceforkids.com/all-about-oman/ >.